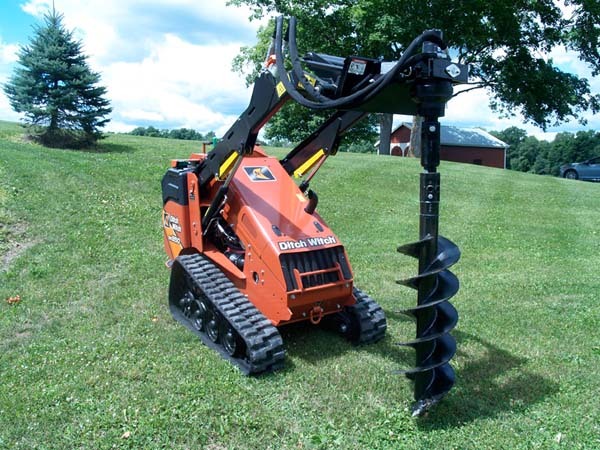 McMillen Rock Ripper Augers are made for solid, fracturable rock, frozen ground and compacted soils. 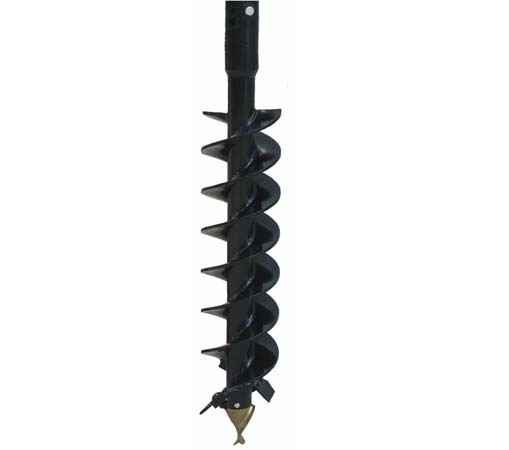 These rock augers feature bullet-style teeth and a fabricated boring head, as well as heavy-duty single flighting. 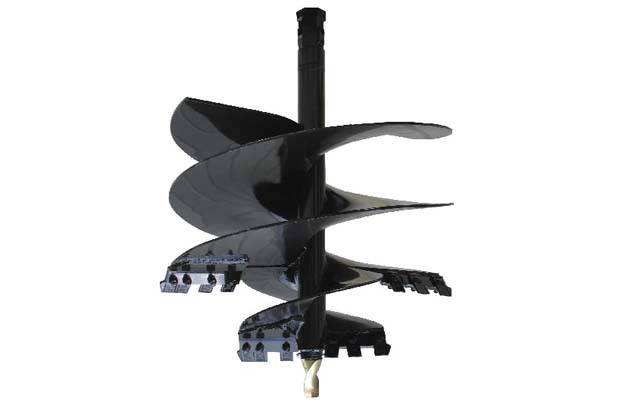 This auger comes in 2" hexagon collar only and is available in 4' length. 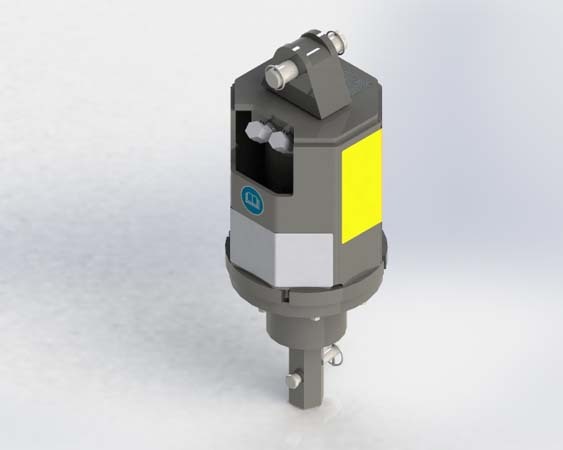 The auger has a 0.75" thick bottom flight and a hardface outer edge.